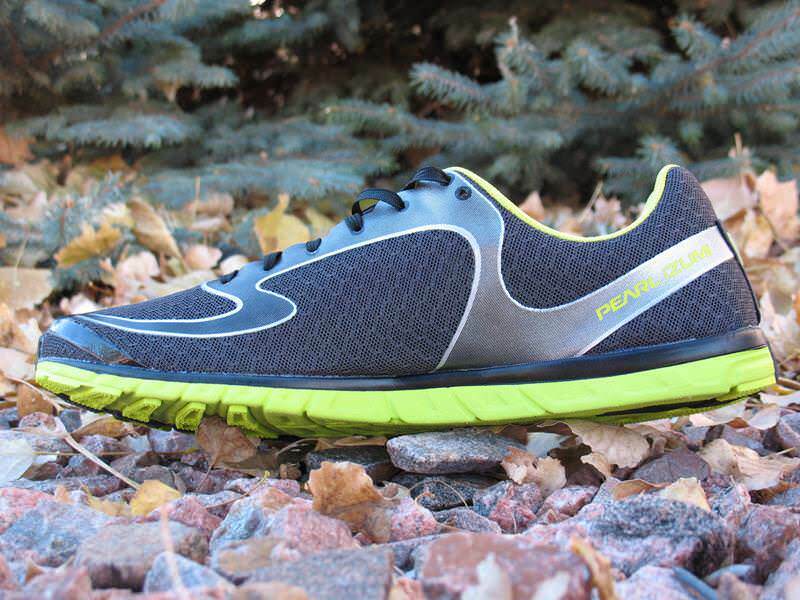 The Pearl Izumi Emotion Road N0 v2 follows and improves upon the first edition’s fit and feel. With its low profile stance and smooth fast transition the shoe will surely please the faster race minded runner. 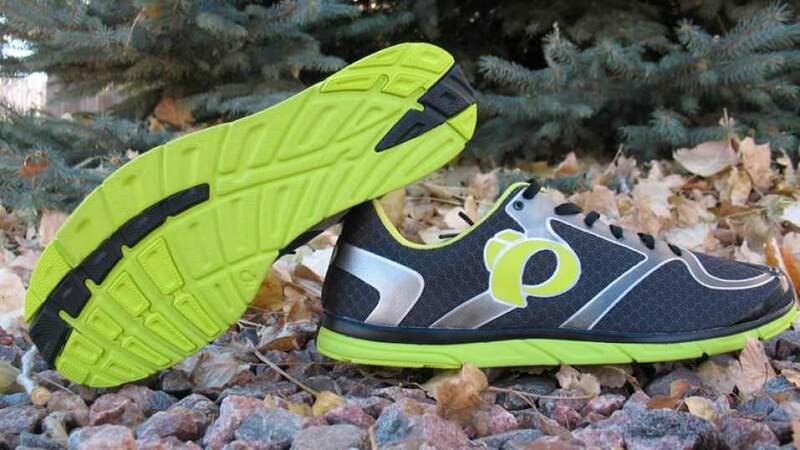 Three years ago Pearl Izumi set out to create a simple intuitive running platform, and what came to pass was a smooth, fluid, quick transitioning shoe. This is the platform that the Emotion Project line of shoes is centered upon. The Road N0 v2 is definitely a shoe that is deeply rooted with all of the qualities of the Emotion line that any runner that has spent time in a Project EM shoe would come expect. As Project Emotion took hold with runners and the line expanded it seemed logical that the next step be a neutral minimal, lightweight racing shoe. Thus the Road N0 was born and was met with a great deal of success. Building on the success of the first N0 Pearl Izumi has made some refinements and released the N0 v2. This version features Pearl Izumi’s 3D Print upper and a unique Strobel board construction. Version 2 maintains a carryover midsole from its predecessor. 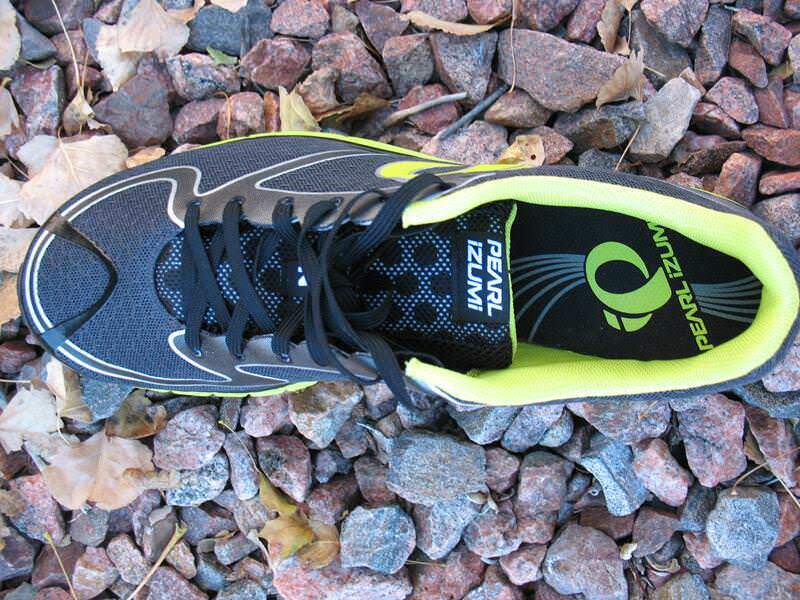 The EM Road N0 v2 carries over the same midsole from the N0 which utilizes Pearl Izumi’s 1:1 EVA energy return foam. 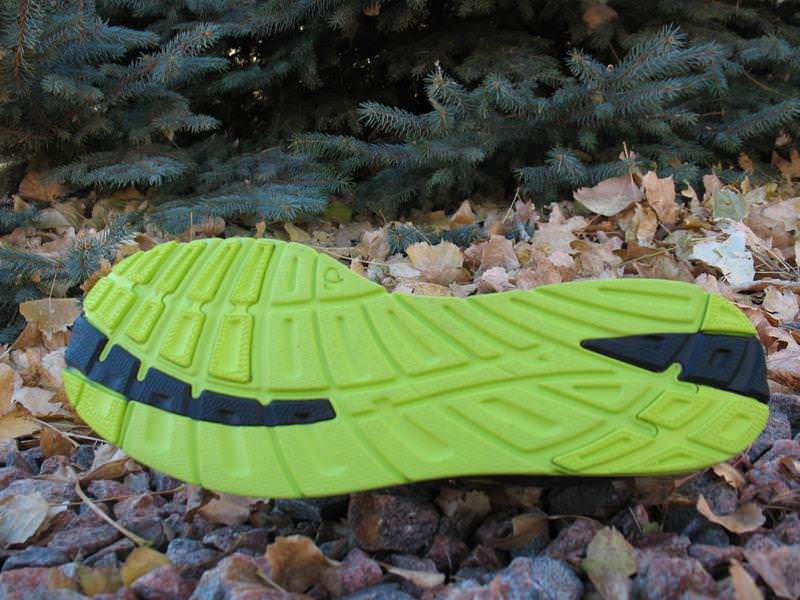 The sole is a one piece design providing full ground contact. The Majority of the midsole is exposed with the exception of a carbon rubber heel and blown rubber forefoot for dependable traction and increased wear. Pearl Izumi’s Dynamic offset is engineered into the shoe giving it a 1mm offset at initial contact and 4.5 mm in mid-stance vs. a static drop. This initial drop controls the angle of the foot and then slowly increases as a runner’s weight transfers forward a then drops again at the moment of transition to toe off. Put simply the shoe transitions smoothly, quickly, and efficiently through the gait cycle eliminating forefoot slap. 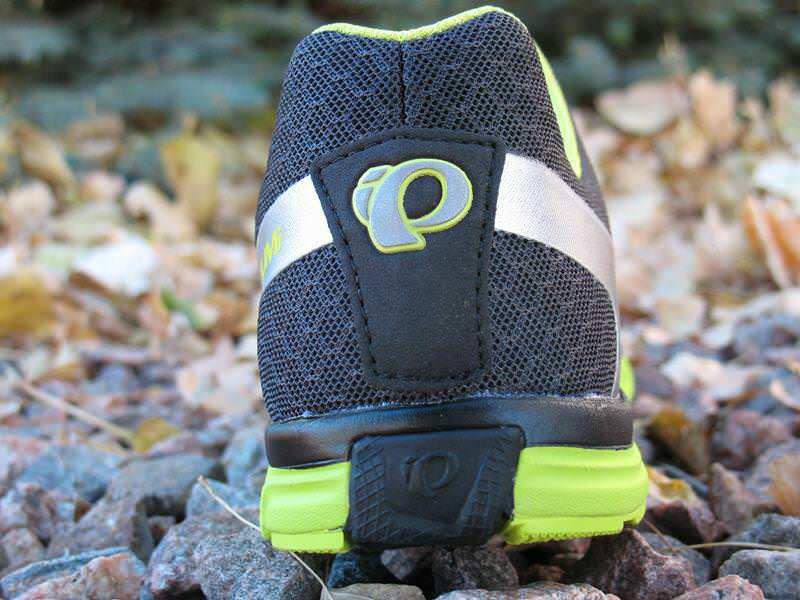 The sole of the PI N0 v2 is firm yet flexible and has a surprising amount of cushion and resilience for so little shoe. The focus of many of the updates seems to have been made to the upper of the N0 v2. A 3-D Seamless Print Upper is now being utilized on the N0 v2 and with the majority, if not all, of the EMotion line. Instead of using the traditional glue soaked Strobel board to connect the upper to itself and the midsole Pearl Izumi has lightened the board by making the center mesh. The result is a softer more flexible, smoother feel under foot. The shoe continues to support a minimal heel with a flexible counter and thin conservatively padded tongue, with the addition of a highly reflective mesh. Thus far the only drawback I have with the upper has been the laces. They are super thin and flat, both traits that I appreciate, but will not stay tied and have a generous amount of slippage. 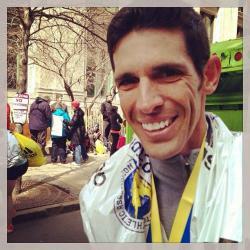 Unarguably the Pearl Izumi N0 V2 is a race shoe. It is a simple shoe that is built to run fast in. However, this simple appearance doesn’t mean that the ride is harsh. 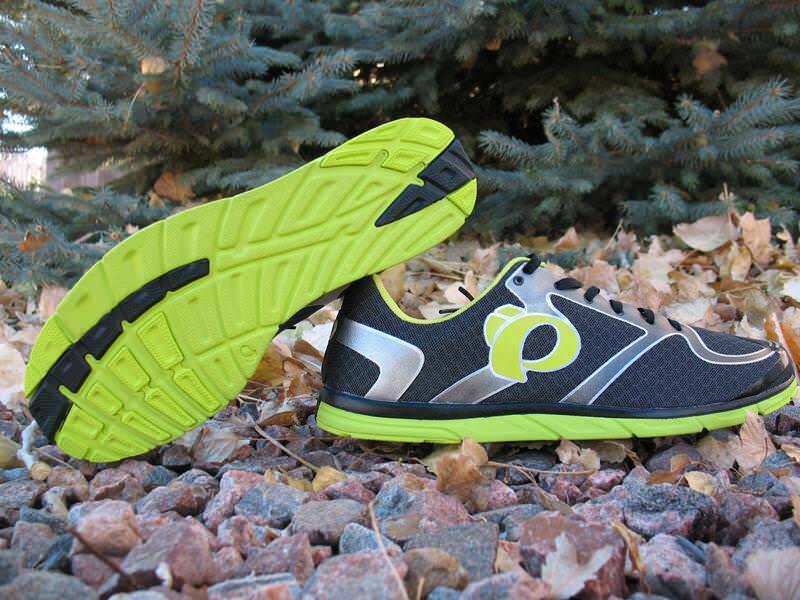 The N0 v2 delivers a surprisingly smooth, responsive ride with a perfect balance of cushioning and comfort. I’ve put about 50 miles on the N0 v2’s, and have utilized them for workouts where I intend to include a bit of speed. In every instance that I have ran in the shoe they have performed brilliantly and the faster I go the smoother the shoe seems to become. I really love the simplicity and versatility of the shoe and would recommend it to any runner looking for a superb flat for faster paced workouts or races between 5k and half-marathon distance. We thank the nice people at Pearl Izumi for sending us a pair of Road N0 v2 to test. This did not influence the outcome of the review, written after running more than 50 miles in them.